Continuing with the popular Free Online Yoga Video series is this next chakra yoga exercises video. It is a powerful and effective set of kundalini yoga exercises to open, heal and balance the all important heart chakra (anahat chakra). The set demonstrated in this video is explained in detail in chapter 4 of the Online Kundalini Yoga Workouts E-Book, it is called the Heart Chakra Balancing Yoga Set. This set is also part of the Free Online Meditation & Yoga Classes offered on Mastery of Meditation, and specifically, it is part of the Heart Chakra Opening, Healing and Balancing Course. In Kundalini Yoga, contracting and expanding pressure is brought to various regions of the body, and when done in conjunction with powerful breathing exercises, oxygenated and nutrient rich blood is directed to the target area, helping that area detoxify, rejuvenate, heal and strengthen. This set is composed of such kundalini yoga exercises which produce this affect for the entire chest region. This helps improve the respiratory system, circulatory system, immune system and overall, promotes the health of the heart. 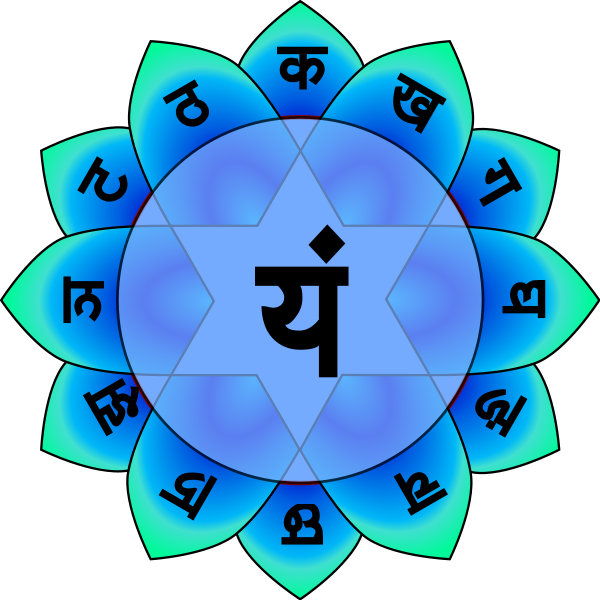 In addition, as this is region of the anahata chakra (heart chakra), the chakra point is activated, opened and healed. The heart chakra is the center of love, compassion and forgiveness and thus, balancing this center, promotes the flow of love, and helps create a soft, gentle character. Below are some more details about this video, following which is the yoga video itself. Opens and balances the Heart Chakra, thus promoting love, compassion and forgiveness. Helps the respiratory, circulatory and immune systems. Excellent set for strengthening the shoulders muscles, also helps tone the chest muscles. Helps detoxify and nourish the entire body and all internal systems and organs. Here are some highlights of what this video contains. Demonstration of each yoga exercise. Benefits of opening and balancing the heart chakra. Demonstration of modifications for difficult yoga poses and exercises. Demonstration of the Breath of Fire Yoga Pranayama, which is used by the exercises in this video. Overview of how Kundalini Yoga works to improve your health and wellbeing. Practice tips and hints for each of the exercises. Thanks for yoga video. Hoping to balance the emotions with these poses. Glad to hear that you found what you were looking for. We have quite a few instructional and mantra videos throughout the site which we are sure you will enjoy as well. Wonderful, thank you thank you! The video is simply awesome. I loved it! Thanks so much for sharing. I think you will all really like this video. It is a half an hour long and made by the rocket scientists on the same topic.